MILWAUKEE, Wisc. 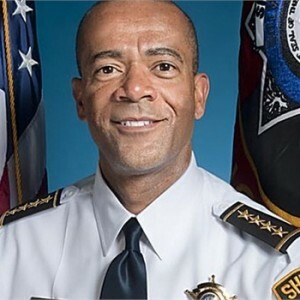 — A Wisconsin sheriff who has been outspoken in expressing his opposition to the way that many black leaders have handled the Ferguson and New York City matters is stating that if people truly believe that black lives matter, they should protest abortion facilities. Clark, who is a black man himself, was asked by host Poppy Harlow if he sent the message, and what he meant by the statement. Several other black pro-life leaders have made similar statements, asking where the societal outrage is over abortion, which kills hundreds of thousands of black children every year. In October, Childress and other black leaders held a march on Washington to speak out against the 1,786 African American children killed each day by abortion.